Results 1 - 15 of 81 for "Chichen Itza"
Description: Cotingas on headdresses from stela 25, tikal (above) and temple of the warriors, chichen itza. 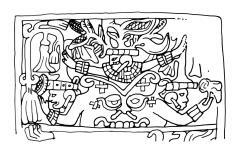 See Also: Schele Photos for "Chichen Itza"
Description: Examples of itzam-ye or mut itzamnaaj; from the early classic and late classic periods. 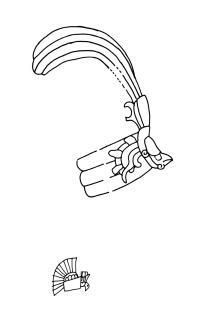 right-hand drawing from chichen itza. 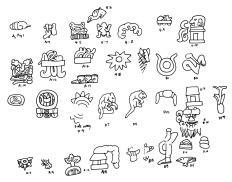 Description: Various glyphic phrases from dos pilas, chichen itza/uxmal?, piedras negras, tonina, quirigua, uxmal. 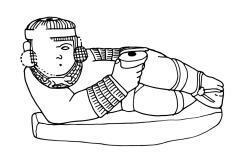 Description: Chac mool from south building, great ballcourt, showing figure reclining on his side with legs drawn up and holding a cup. 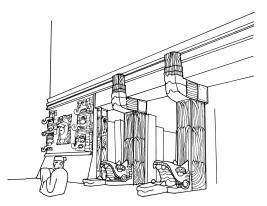 Description: Fragments of north bench, inner chamber, temple of chak mool, showing multiple warriors seated on jaguar seats. Description: Detail of southwest panel of painted mural, upper temple of the jaguar, great ballcourt. 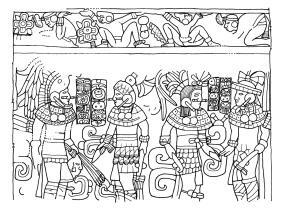 scene shows battle involving captain sun disk and serpent warriors in front of a maya town. Notes: After tozzer 1957. see also sd5054. 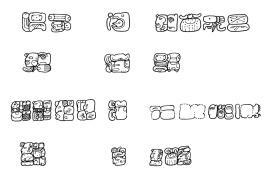 Description: Various iconic elements used at chichen itza. 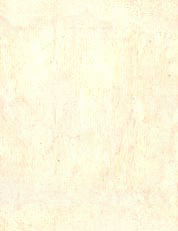 Description: Details of fragment from the exterior mural, north wall, temple of the warriors. 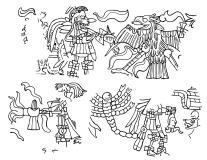 included are a furry animal, two skeletal dancers, rampant eagle, human ritualist with brazier, scorpion, and dog-like animal. Description: Temple of the warriors, entryway with feathered rattlesnake piers and chak mool. outer walls have been interpreted as representing itzam-yeh manifesting a way ("supernatural animal companion") from the otherworld. Description: Four sides of column 40 from colonnade, temple of the warriors, showing warriors in middle register. Notes: Drawing after morris, charlot and morris 1931. 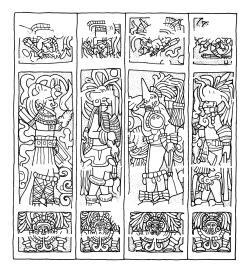 Description: South column, temple 6e1 showing multiple warriors, carrying knives, axes, and spears, facing each other. 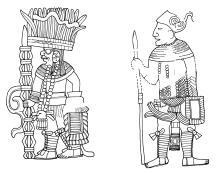 Description: Offering table, upper temple of the jaguar, showing warrior figures holding up the top to the large flat surface identified as either a table, bench or "altar." Description: Detail of upper register, lower temple of the jaguar.